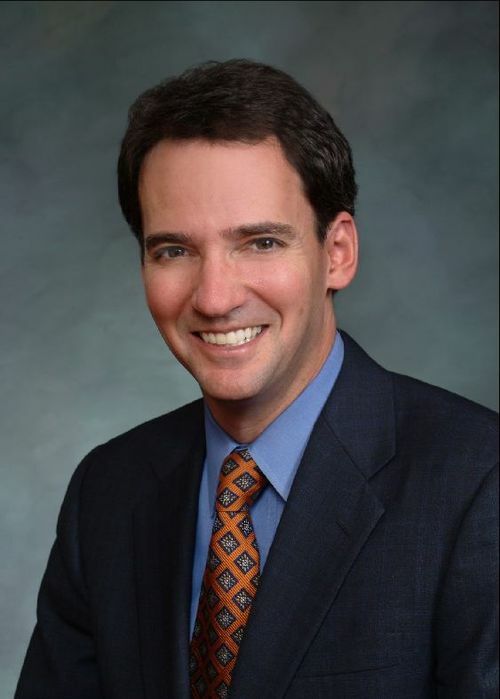 U.S. Senate candidate Andrew Romanoff acknowledged tonight that he discussed three possible jobs with the deputy chief of staff of the Obama administration — all contingent upon a decision by Romanoff not to challenge U.S. Sen. Michael Bennet. Romanoff said none of the jobs was formally offered, but said the only reason they were discussed with Deputy Chief of Staff Jim Messina was if Romanoff stayed out of the Senate race. The Denver Post reported last Fall that the discussions were held between Romanoff and Messina. Romanoff tonight released an email from Messina, outlining two positions at USAID, and a third as director of the U.S. Trade and Development Agency that could be available to him if he weren’t running for Senate. Unlike Rep. Sestak, Romanoff hasn’t answered questions about a potential job offer. But the fact that administration sources are leaking this to the AP tells me they have 1) figured out their legal and rhetorical strategy in the wake of the Sestak memo and 2) are trying to get out in front of this one. As much as the White House might want to claim that Romanoff was merely offered an unpaid White House internship or a spot on an unpaid advisory board, the Denver Post reported that Romanoff had specifically been offered a job to head USAID. If true, that would appear to be a quid pro quo in violation of the law. “Clear the air on Romanoff deal,” says today’s Denver Post editorial. Seriously, though, I don’t want Messina charged, partly because he was obviously acting at Rahm Emanuel’s behest (no deputy COS would be authorized to bribe a senate candidate on his own initiative, I assume) and partly because I’m sure this really is D.C. business as usual for both parties. The point of bringing up the statute again and again is simply to remind people that it’s the same sort of unrealistic “good government” aspiration that Captain Hopenchange used to such cynical effect during the campaign and which he’s now happily willing to violate in the most flagrant ways. Remember when he promised to put Congress’s health-care deliberations on C-SPAN? That was pure garbage aimed at idealistic young voters, which he duly abandoned as soon as he was elected save for that “health-care summit” dog-and-pony show earlier this year. Frankly, I’m surprised he didn’t include this angle in his campaign platform: “We won’t deny primary voters a choice with dirty deals!” sounds like precisely the sort of pap he was pushing at his nomination speech in front of the Temple of Zeus or whatever. Although, to be completely fair, I wonder in hindsight how many lefties really bought it or even cared whether he’d keep his “Change” promises or not. The point was to win an election and that mission was accomplished. Who cares if he’s turned out to be every inch the Chicago politician that he is? As for the politics of Romanoff putting out this statement, I agree with Ben Smith: This sure looks like a middle finger towards the White House, aimed at casting his primary opponent, Michael Bennet, as the puppet of a very cynical political machine. No wonder Joe Sestak’s suddenly ducking joint appearances with The One. I think it’s safe to say, Obama is more interested in creating jobs for politicians he wants out of a race, than he is in creating private sector opportunities for hard working Americans. The economy be damned, it’s all government all the time with this bunch. Things won’t truly improve until we throw them and him out. Well, I guess Bob Bauer will just produce another letter with another story conveniently exonerating his White House colleagues (maybe, this time, Jimmy Carter floated an unpaid job for which the challenger was ineligible?) and the MSM will assure everyone there’s nothing to see here, either. No reason for an impartial investigation, right?